School libraries across the nation are creating MakerSpaces in an effort to expose students to S.T.E.A.M. experiences that are not tied to grades or classwork. As part of the Specials rotation, the Winkley Library introduces students to S.T.E.A.M. based MakerSpace elements through our library center rotation activities. All new center rotations started this past week and we are so excited about learning and discovering in each of them! Below are details of a few of the centers we will participate in for the next 9 week rotation. 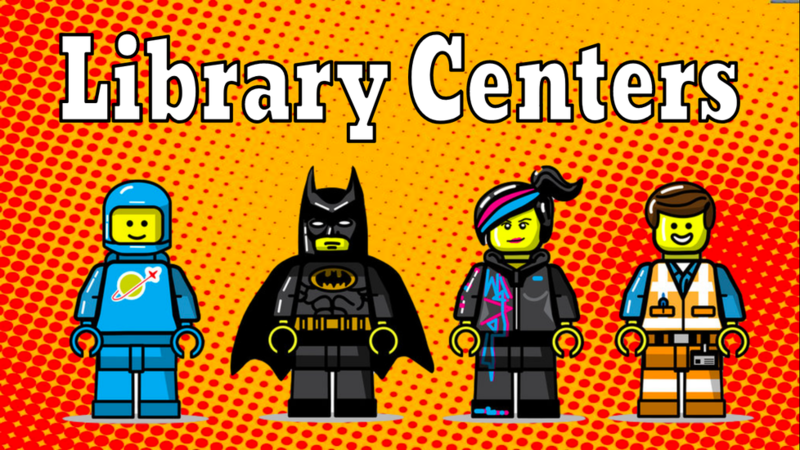 Volunteers are wanted to help out with all of our learning adventures! Students in grades K-2 are learning about sharks in the Arts & Crafts Center. Students watch a National Geographic video about sharks and read the book, Clark the Shark. Then students make their very own Clark the Shark puppet! 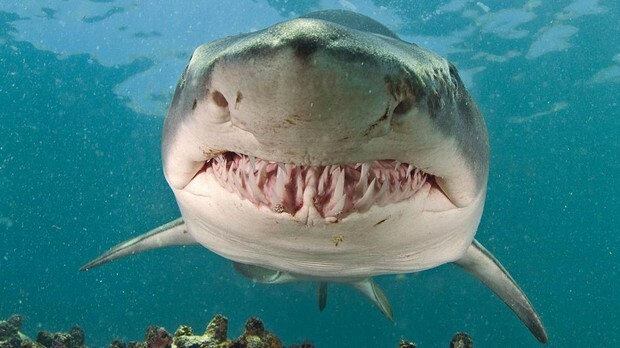 Watch out for sharks when your kids come home after visiting this center! 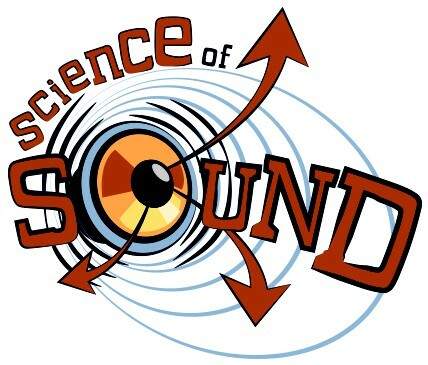 Third through fifth graders are exploring the science of sound in the Arts & Crafts center. Student watch a National Geographic video explaining the Science of Sound and then read the book, Old Black Fly. Students create their own noise maker that brings the science of sound to life. 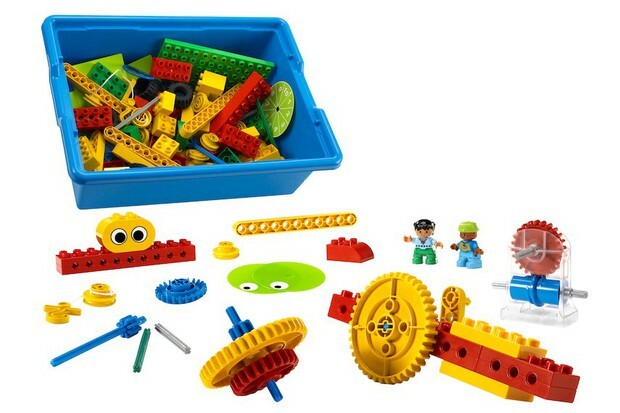 Kindergarten, First, and Second grade students explore gears, levers, pulleys, wheels and axles using the LEGOs Simple Machines set thanks to a very generous parent donation. 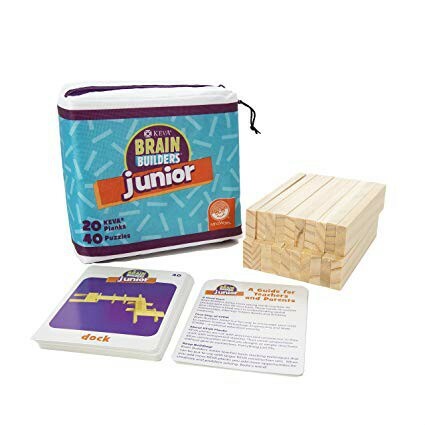 Third, Fourth, and Fifth grade students will use KEVA Brain Builders Junior kits to turn 2-dimensional pictures into 3-dimensional reality. We are able to offer these KEVA Plank kits thanks to a generous parent donation. 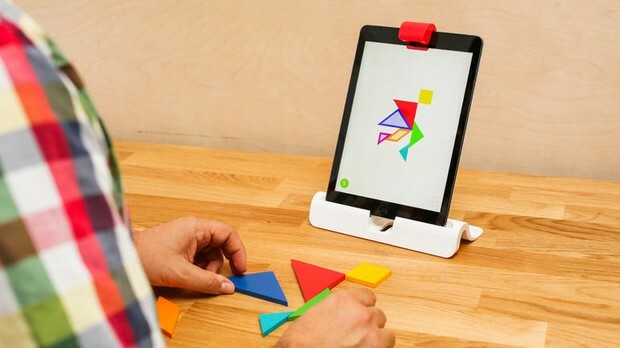 Students in grades K-5 are exploring geometry using our OSMO Tangram kits. Here is a link where you can print your own Tangram pieces and challenge puzzles to go with them for some Tangram family time fun! Students in fourth and fifth grades are exploring electrical conductivity by creating a human piano using Makey Makey and the coding website, Scratch. Check out Mr. H, our wonderful Music & Performing Arts Teacher, playing a human piano! 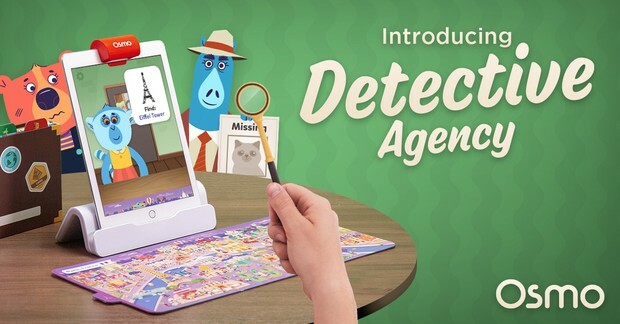 Students in grades K-3 get to travel to six famous cities, inspect hundreds of clues, and learn about geography and landmarks around the world with the OSMO Detective Agency thanks to a very generous parent donation. 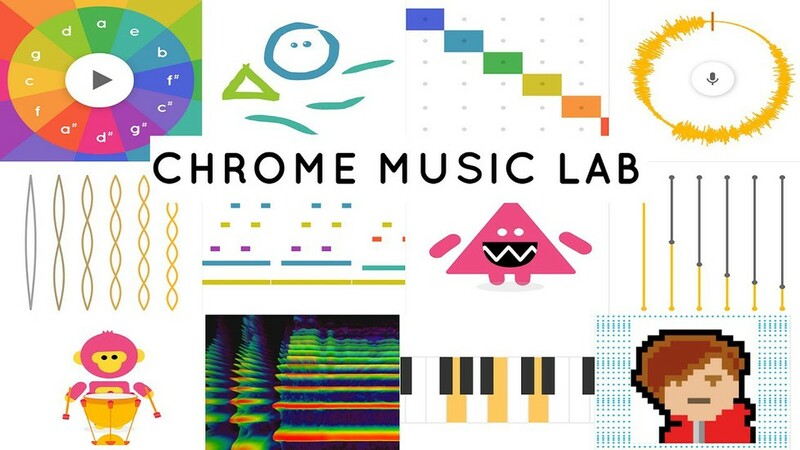 Students in grades 3-5 explore the science of sound through interacting with thirteen Chrome Music Lab experiments. After exploring the thirteen experiments students create a FlipGrid telling which Chrome Music Lab experiment was their favorite and why. 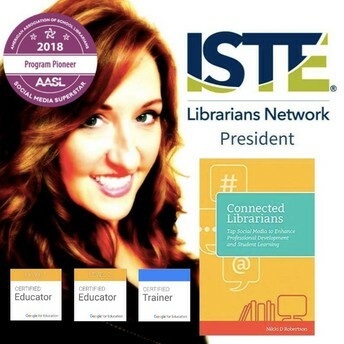 Students in grades K-2 will explore nonfiction books using our Capstone eBook database. Once students have read a favorite nonfiction book they will record a book review using FlipGrid. Our new Wolverine News Team has done a tremendous job creating our morning announcements! Check out their great work by clicking on the link below!